You've gotta grab your FREE Copy of 'Don't Eat Your Slime'! 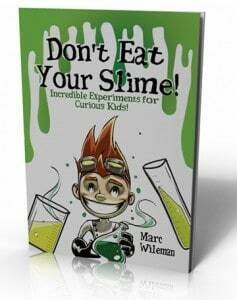 — Don't Eat Your Slime Don't Eat Your Slime – Awesome experiments for curious kids, 5 Star reviewed and yours FREE! "Get the Book that I wish was available when I was a kid - For FREE!" 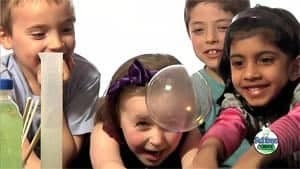 It's packed full of incredible experiments for curious kids - 'Don't Eat Your Slime' is guaranteed to provide funtastic experiments for your child - grab your FREE copy right now - rrp £9.99. Simply click the 'Download Now' button and I'll send Your FREE Copy instantly! Finding experiments that are awesome fun (as well as safe and using 'stuff' you've already got isn't easy and that's why I put this book together!